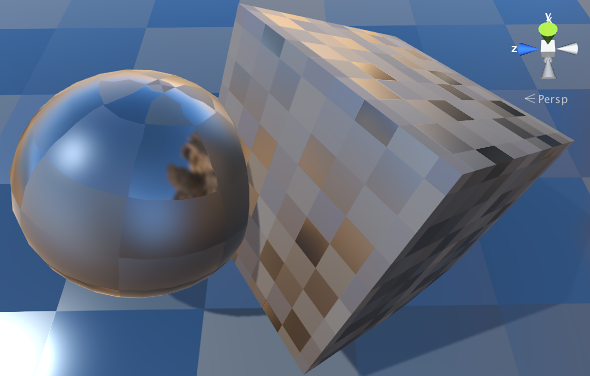 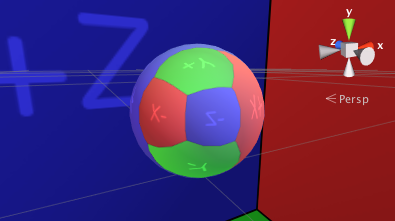 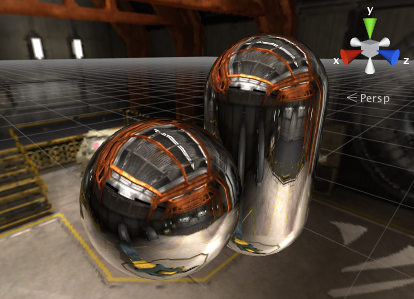 Preferred way of creating cubemaps is importing them from specially laid out textures. 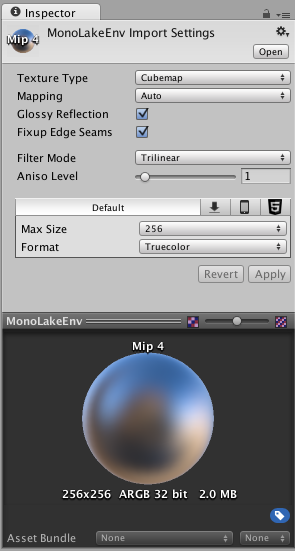 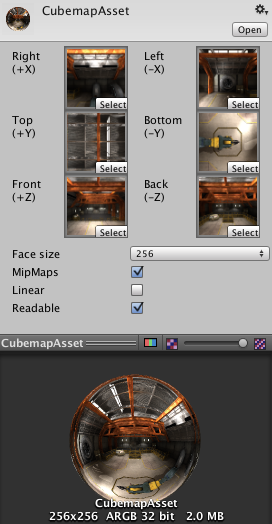 Select Cubemap texture import type and Unity should do the rest. 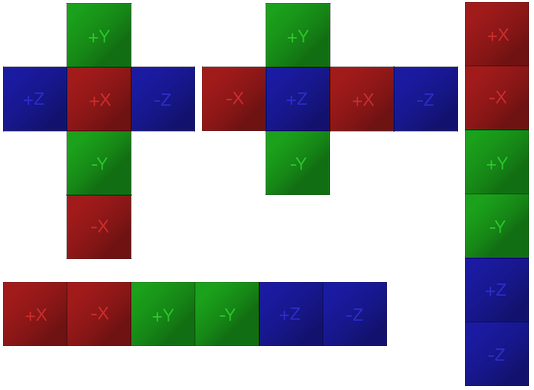 Several commonly used cubemap layouts are supported (and in most cases detected automatically).